mashabiki wanachagua: I upendo both of them!!!! Who wewe considered the nemesis of kaito kid? 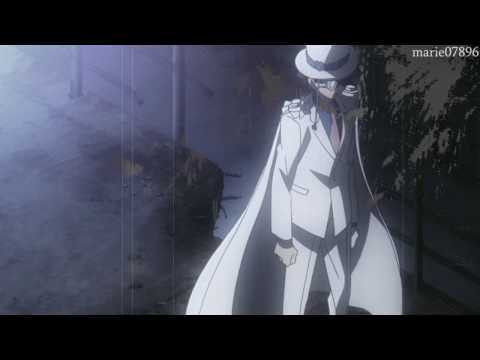 do wewe think that " kuroba kaito" is better than "kaito kid"
why kaito is rarely in the detective conan comic? uuh, i upendo him so much, but wjy his rarely appear? what person is kaitoukid not in disguise? Are wewe a big shabiki of kaito?